Isagenix Harvest Thins make an excellent alternative to snacks that are light on nutrition but heavy on calories. 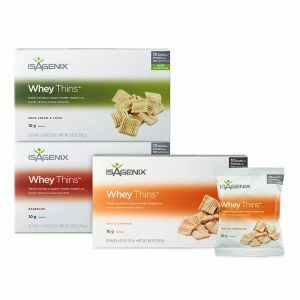 With ample protein in every serving, Isagenix Harvest thins keep hunger at bay while also tasting delicious. With 10 grams of undenatured, high-quality protein in each serving, Harvest Thins are a great way to help you reach your health and weight goals. 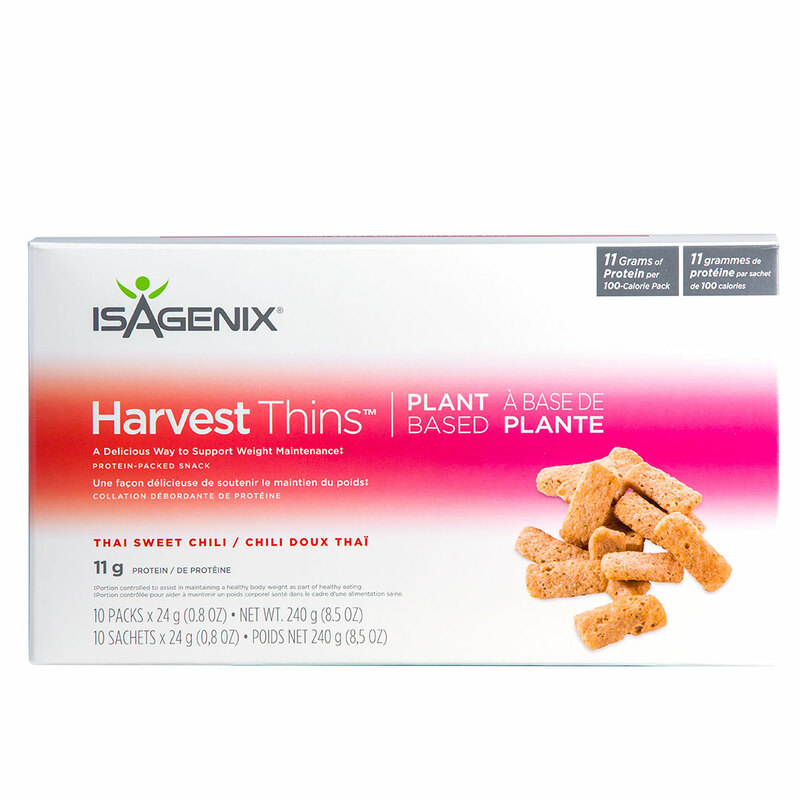 Isagenix Harvest Thins come in grab-and-go packs that make protein-packed, nutrient-dense nutrition convenient and easy. 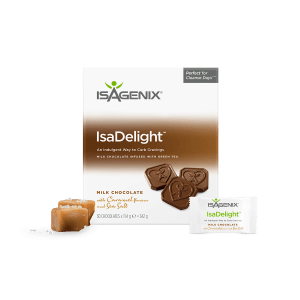 Isagenix Harvest Thins help support muscle growth and weight loss efforts thanks to their powerful combination of healthy fats, healthy carbs, and high-quality protein. 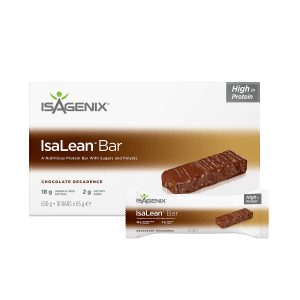 If your goal is to perform at your peak and optimize your workouts, Isagenix Harvest Things may be a great tool for you. When you purchase directly from us, all products are shipped directly from the local distribution center to your door, fast! If you reside in the UK, consider joining the Isagenix revolution and taking your health and performance to a new level. If you want to make the most out of every single workout and perform at your peak, purchase Isagenix Harvest Thins directly from us. All products are shipped from the local distribution centre in London, right to your door in no time at all. If you live in the UK, it’s time to join the Isagenix revolution and take your performance to a whole new level! 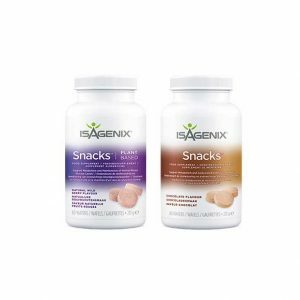 How Much is Isagenix Harvest Thins?